No more uploads getting stuck due to slow bandwidth! 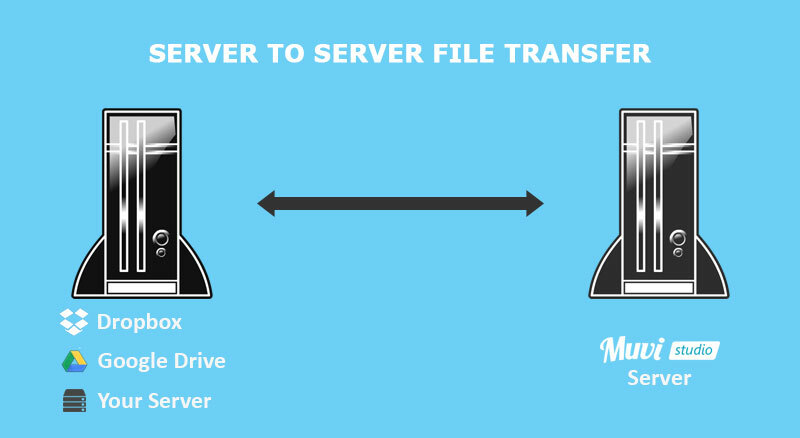 Content owners may have video files stored on 3rd party servers and other locations and traditionally to upload them onto Muvi, they had to download each file and upload the same back to Muvi, but starting today content owners can simply add the URL of their Video files and Muvi in the backend will silently do all the heavy work for you of transferring video files from your existing server to Muvi servers, do all the encoding and send you an alert when the video is ready to be viewed. What’s more amazing is that this works with any cloud storage app like Dropbox, Google Drive or OneDrive as well. All you will ever need is a public URL that our servers can access and pull your files. So no more worries, start your bulk transfers in the blink of an eye today! The new uploading feature is not dependent on your internet speed. Server-To-Server communication on web is much faster and hence assures faster uploads than a regular file upload through the browser. 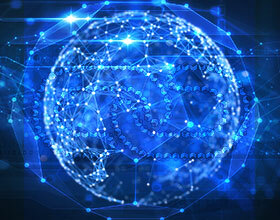 An 1GB file upload at the transfer speed of 10 mbps takes 35-40 minutes. With the new feature, it’s down to just 5 mins! Save time and resources with this new upload feature from Muvi. Signup for a 14-Days FREE trial and take a test drive of the one of a kind VoD Platform builder and maximize your content’s monetary potential at Zero CapEx.